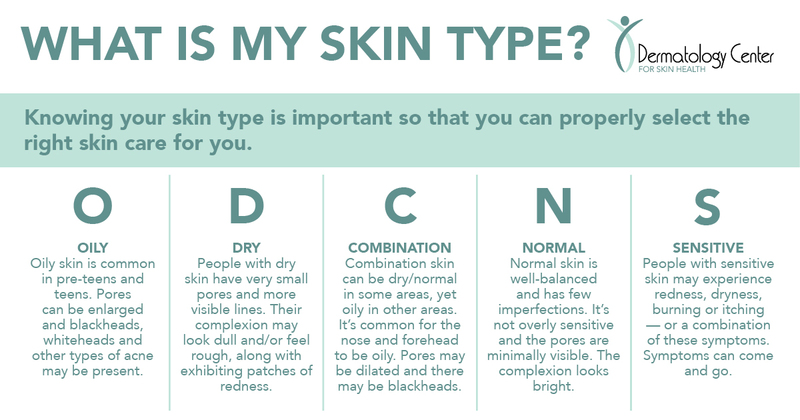 FAQ 1: WHAT IS MY SKIN TYPE? There are many different skin types: oily, dry, combination, normal and sensitive. Knowing your skin type can help you choose the best skin care regiment, including picking out a moisturizer. Oily skin is common in preteens and teens. Pores can be enlarged, and blackheads, whiteheads and other types of acne may be present. People with dry skin have very small pores and more visible lines. Their complexion may look dull and/or feel rough, along with exhibiting patches of redness. Combination skin can be dry/ normal in some areas, yet oily in other areas. It’s common for the nose and forehead to be oily. Pores may be dilated and there may be blackheads. Normal skin is well-balanced and has few imperfections. It’s not overly sensitive, and the pores are minimally visible. The complexion looks bright. People with sensitive skin may experience redness, dryness, burning or itching — or a combination of these symptoms. Symptoms can come and go. FAQ 2: WHAT MOISTURIZER SHOULD I USE? Picking a moisturizer can be extremely confusing. If you walk in the skin care aisle, it will make your head spin.There are so many options. There are face creams, body and facial moisturizers, and lotions or ointments for dry, sensitive, light, or dark skin. Add in anti-aging ingredients and sunscreens and the confusion just grows. Picking a moisturizer is a must, no matter what kind of skin you have: oily, dry or a combination of both. In general if you have dry skin, you'll probably want to lock in moisture with a thick ointment. Creams are thinner and are good for normal skin. Lotions are the lightest (water is their main ingredient) and are a good match for oily skin. FAQ 3: WHAT PRODUCTS SHOULD I USE TO PREVENT AGING? There are key products that you should use to prevent the signs of aging. The key products include cleansers, toners, antioxidants, sunscreens and retinoids. Cleanser removes the dirt and oil off your skin. Toners act as a delivery system for your antioxidants. Antioxidants nourish and restore healthier and more radiant looking skin. Sunscreens protect against further sun damage and provide broad spectrum UVA/UVB protection. Retinoids help to increase cell turnover and support healthy collagen production and brighten areas of pigmentation. To talk with one of our dermatologists about products you would like to use, schedule an appointment below. FAQ 4: WHAT DO I DO ABOUT MY ACNE? You have to be able to identify your type of acne before treating your breakouts. There are two types of acne inflammatory vs. non-inflammatory. Non-inflammatory acne has no significant redness or inflammation—you’ll see whiteheads and blackheads. With inflammatory acne, papules, pustules, nodules and cysts are present. Nodules and cysts are seen in more severe acne. If you have hormonal acne, we might try birth control or a pill like Spironolactone. 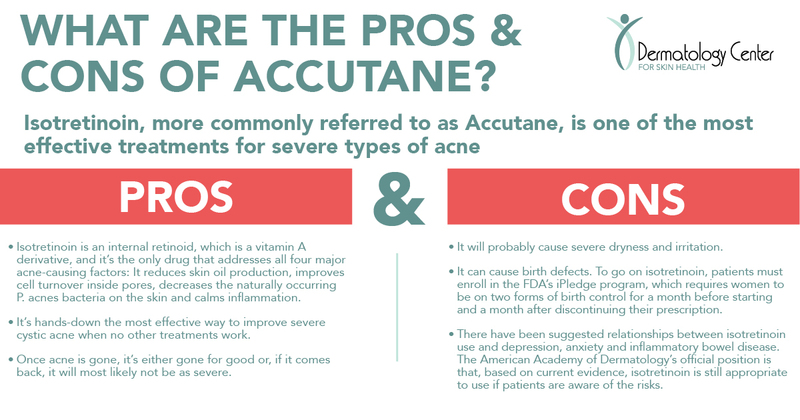 If your acne is severe, you might want to consult a doctor about Accutane or other acne medication. For more severe acne with nodules and cysts, prescription treatments like antibiotics, topical retinoids or isotretinoin are used. Talk to your dermatologist about how to best treat your acne may be your best bet. There is a wide range of prescription topical and oral medications, but they require a consultation with a medical professional. In-office, we can perform a range of treatments that may help, including chemical peels, laser and dermal filler treatments. Learn how you can cure acne by download our free Guide to Acne. SKIN CARE BEST PRACTICES | HOW CAN WE HELP? Learning how to establish a skin care routine is important so that that you can combat skin cancer and premature aging. If you’d like to talk with one of our dermatologists about your skin care routine, including how to treat acne, give us a call at 304-598-3888 or click below.